Catnic has expanded, by welcoming David Protheroe to its sales team covering the East and West Midlands region. With over 17 years’ experience in sales, David will be a valued addition to the Catnic team. David previously worked as a Business Development Manager at Norbord Ltd UK. His new role at Catnic will include working with a portfolio of customers including merchants, contractors and local authorities to promote the company’s innovative product portfolio. This will see him focus on the expansion of the Catnic business, whilst continuing to develop strong and collaborative relationships with its valued customer base. “I’m really excited to have been given the chance to work for such a prestigious company,” commented David. “Catnic is a well established brand leader in the construction industry and I am eager to demonstrate to customers how our innovative product range can achieve superior results and push the boundaries of architectural design. 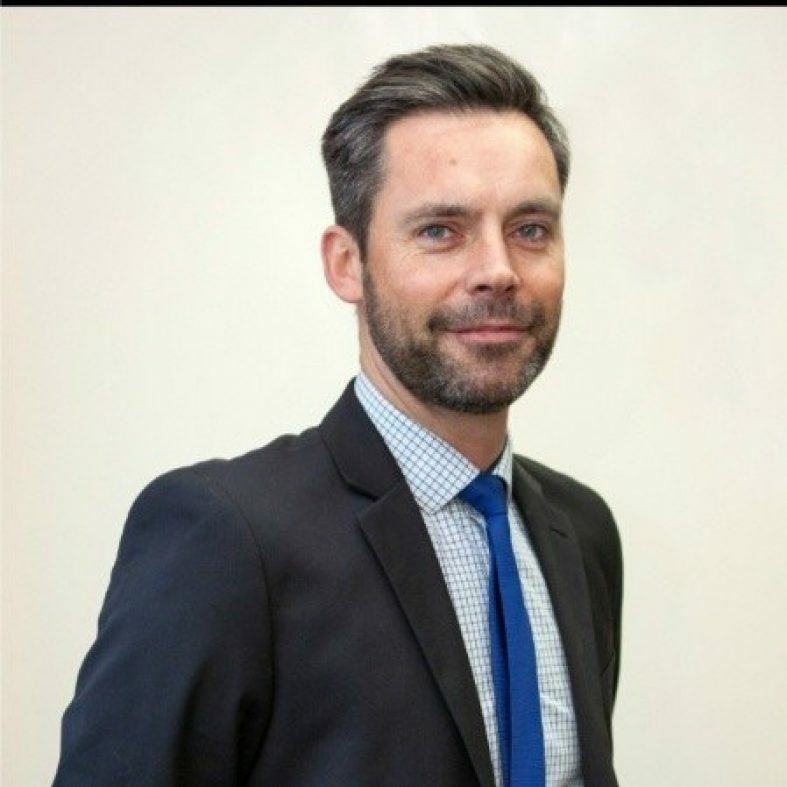 “We already have an established and experienced sales team here in the Midlands region and I am looking forward to working alongside them to continue the excellent work"